Summer is fast approaching. Aussies love a good movie and anything outdoors. 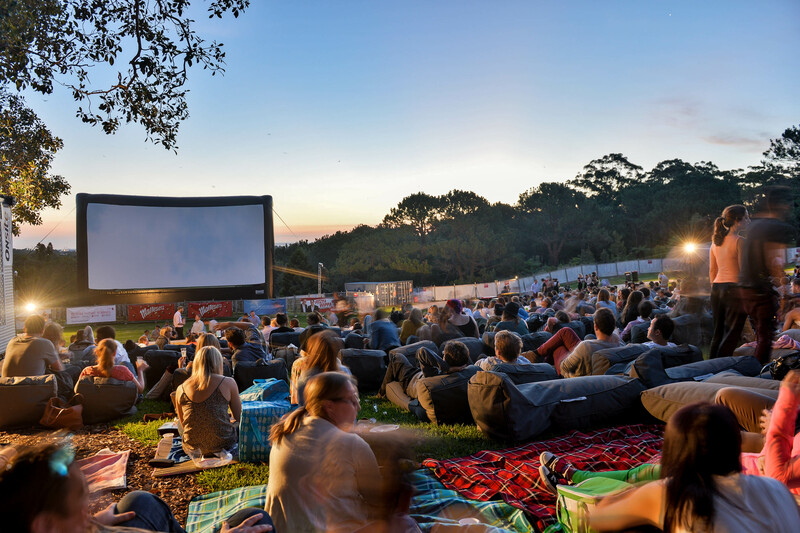 One of our great outdoor events is the Moonlight Cinema screenings. Click here to read my review on the media launch and details of the new program just released. Yes great idea as long as the weather is nice!